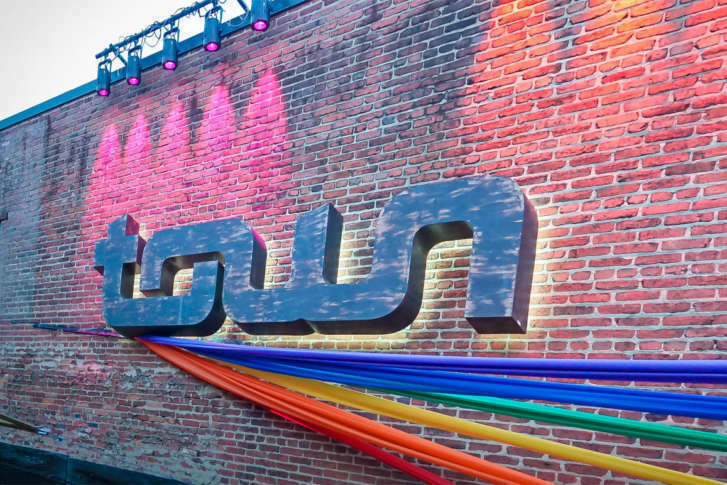 WASHINGTON — Town Danceboutique, the largest LGBTQ night club in Washington, will close July 1, 2018, to make way for a new residential development. Town, at 2009 8th Street in D.C.’s Shaw neighborhood in Northwest, has been a neighborhood fixture for more than 10 years. In a statement posted on social media, Town said its building was sold last year to a developer, who plans to turn it into an apartment complex in the coming years. “It has been our privilege to own and operate Town and to have worked with an incredible group of employees in various capacities,” the statement said. Town says it plans to spend the next year presenting a multitude of remarkable events. It is looking for input and ideas about what its patrons would like to see in its final stretch.